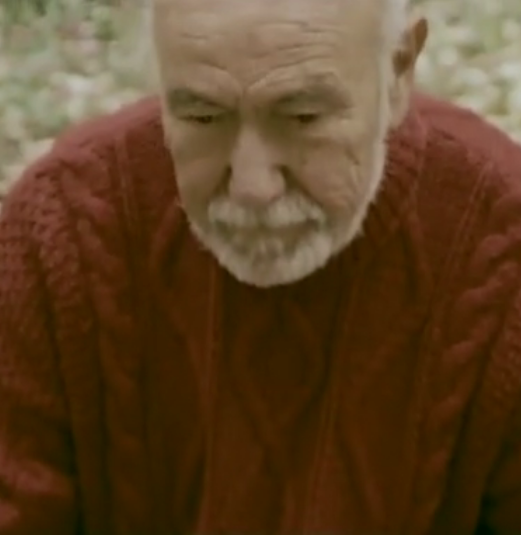 A lonely old man realizes that the source of his frustration may be the key to his happiness. 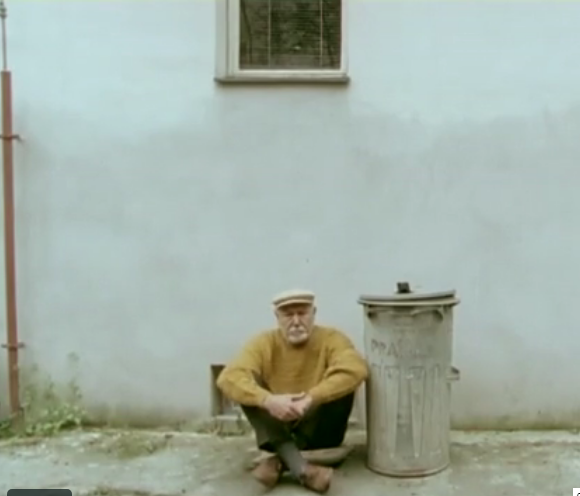 Coupling beautiful cinematography with a sweet story, Rubbish is a tiny gem. Taking place entirely outside a Prague apartment building, this nearly silent short film chronicles a few days in the life of those who frequent a courtyard. Borka is a lonely, fastidious old man who is angry about somebody leaving a giant trash bag outside of the trash can every single day. Trying everything to catch the culprit, he watches his neighbors closely. He tapes a sign to the trash can. He draws footprints to lead the offender in the right direction. Nothing works. 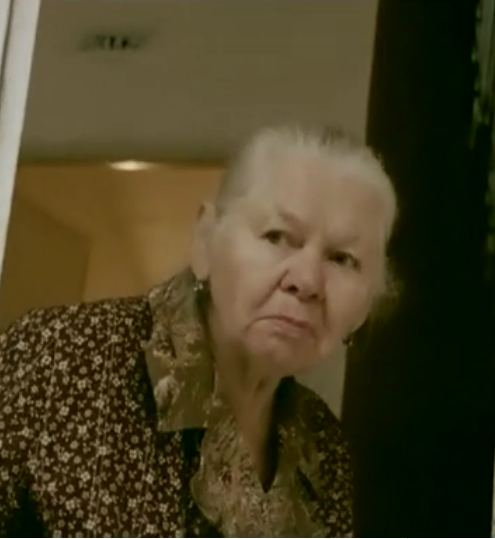 Meanwhile, Zelenka, a sweet older woman who also lives in the building, watches Borka when he’s alone in the courtyard. Borka comes to realize that the source of his frustration may be the key to his happiness.